(breaking news) Slackware64-13.37 has been released! Thank's to Pat, Eric, and other maintainers for making this version available. For a long time, I have struggled with errors on the installation of Xilinx ISE WebPack on Slackware64 because I want make Slackware64 not only for doing my "office work", but also as the environment for all development software related to my work. So far, I can make design and draw PCB artwork on Slackware64 using gEDA and pcb. 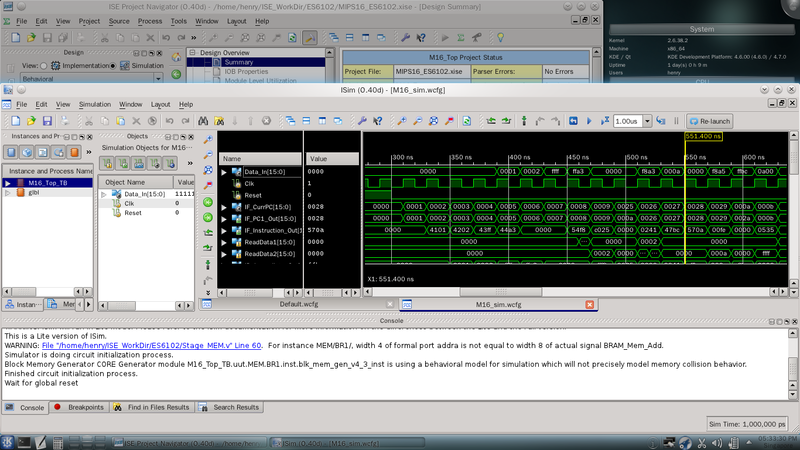 Also, I am able to compile and use gcc cross-compilers for AVR and ARM-based embedded systems. However, if I want to develop "some hardware" on FPGA using Verilog HDL, I must switch to other OS that I really don't like it. Finally, I can install Xilinx ISE WebPack on Slackware64. Thank's to Philip Pemberton that has written the solution on Ubuntu 64-bit version. Download the Xilinx ISE (any latest Linux version or complete version) and extract the installer. 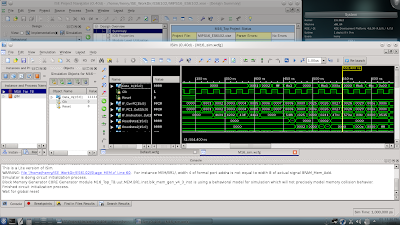 Execute the script to start Xilinx ISE.